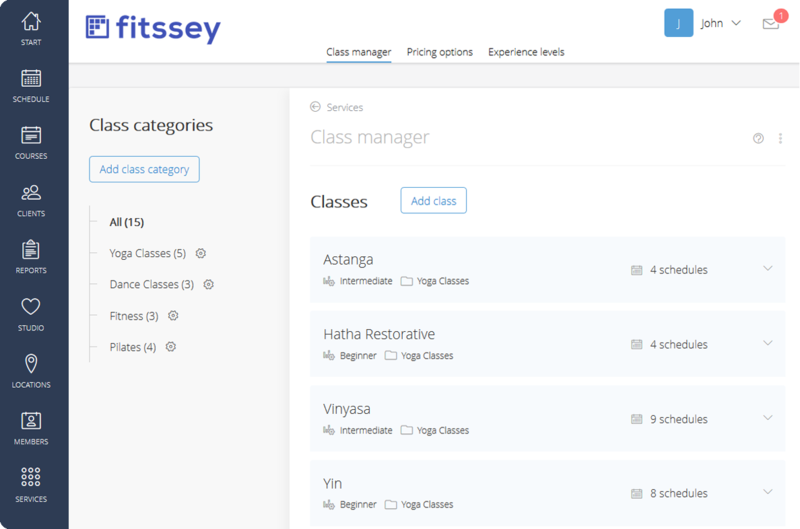 Fitssey is an online booking system and studio management tool. Set your schedule for the whole year in just minutes! Class cancelled? No problem, change it anytime. 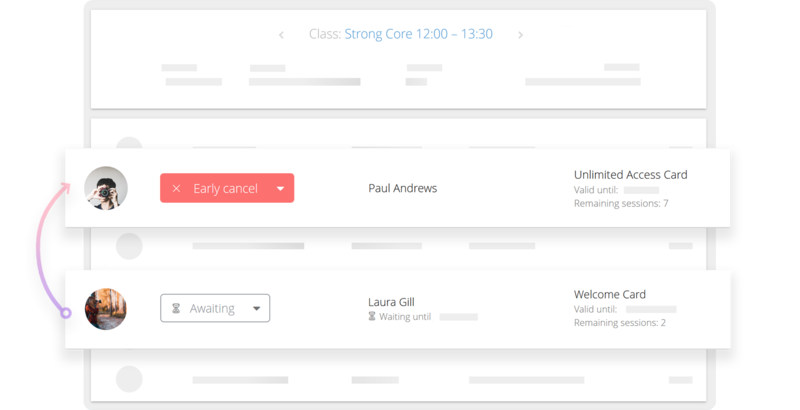 Let your clients join a waiting list, the system will refill spots automatically when someone cancels. Don't waste free spots, never again. Check out some of the amazing features packed in our application. Keep your clients informed about all news with help of email and SMS messages to build a long-term relation between them and your studio. 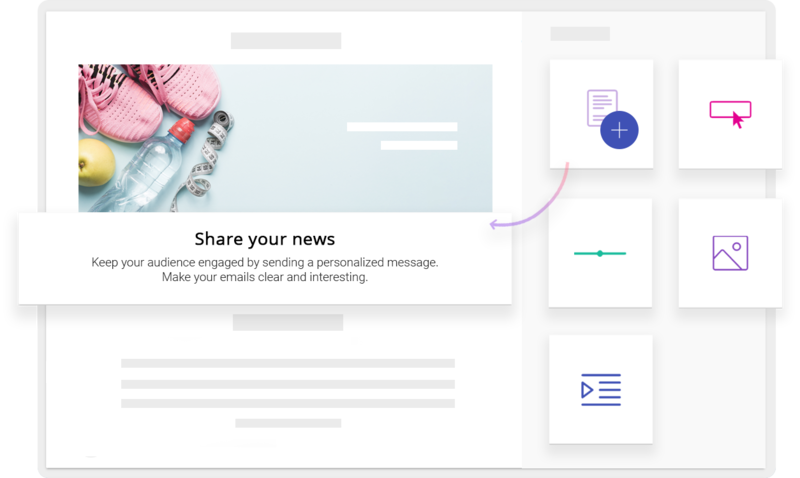 Our drag-and-drop email designer will help you create beautiful, branded emails in just minutes to make your messages look professional and attract your audience's attention. 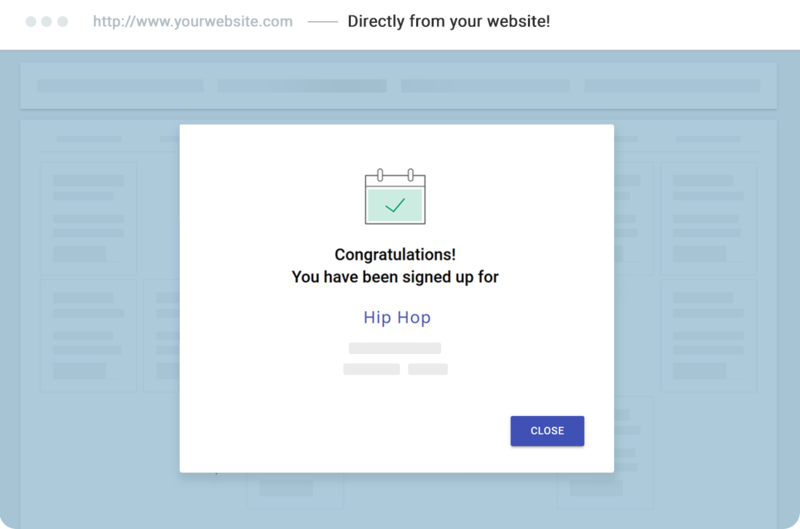 Use Fitssey to make your marketing efforts more effective and attract more clients. 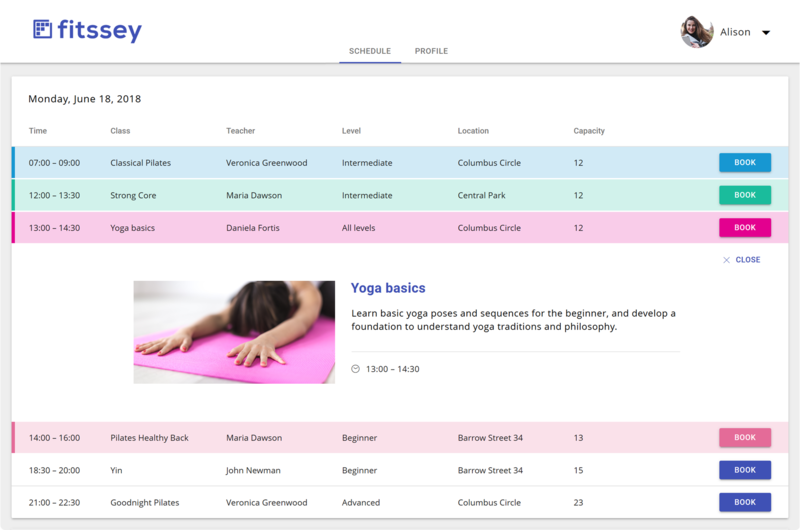 Enable your clients to browse your schedule online and create a personal account to get access to all your classes. Online payments will help you maximize your income and make your products available at all times. 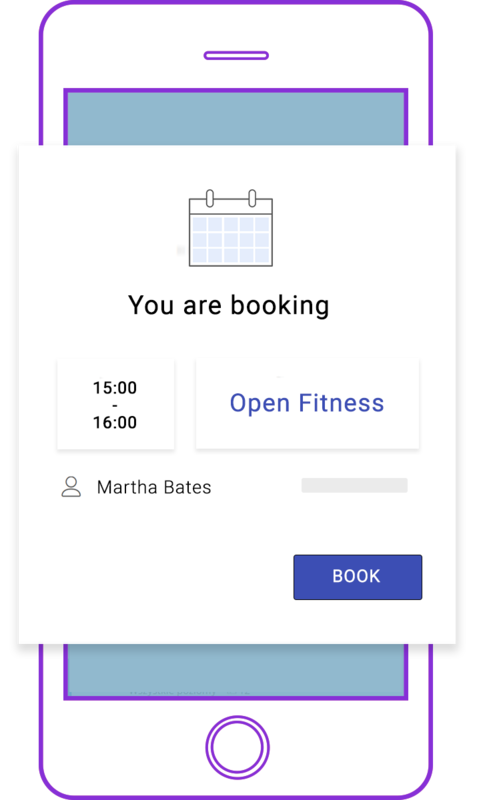 With Fitssey your clients can book classes or make changes to their bookings whenever they want, even outside your working hours. Friendly customer experience makes your clients want to come back and book more classes. Have constant access to your studio, at any time, from any device. 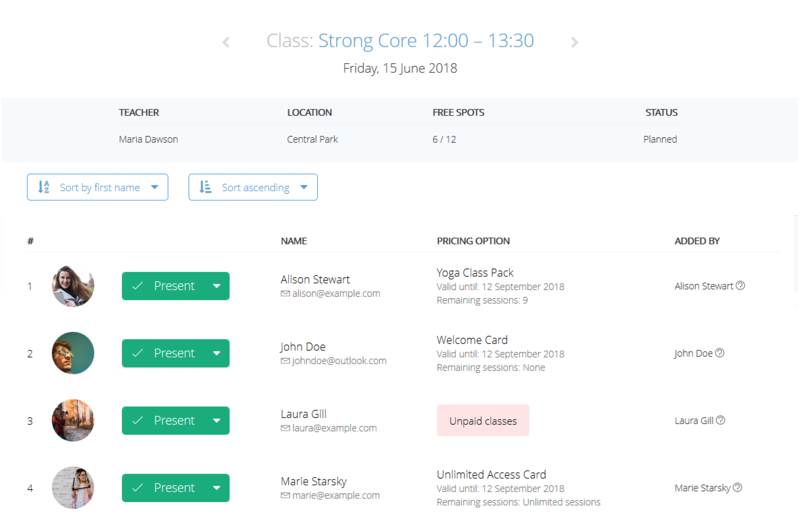 Check attendance lists, cancel visits, make changes in the schedule - everything at your fingertips. 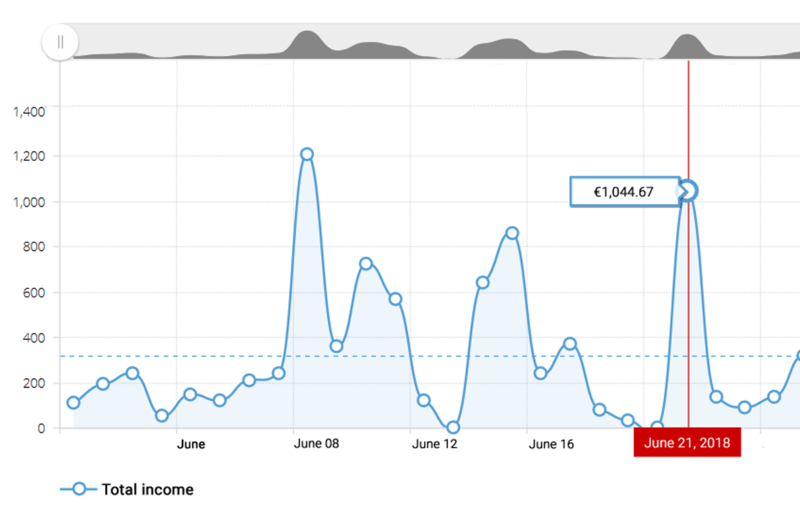 All your business statistics to boost your sales in one place, wrapped in friendly graphs. 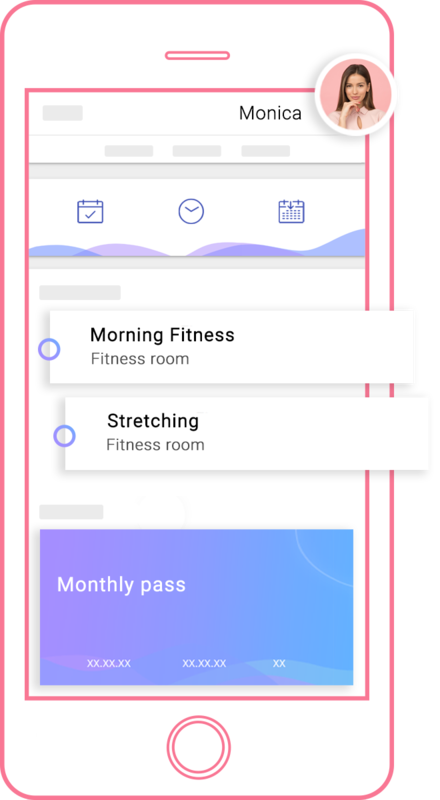 Connect with Fitssey in just 2 simple steps and let your clients view your schedule, book classes and pay for passes without leaving your site. Our software is made for all types and size of studio – from large ones to start-up.